We have Catskills Fever and so do the lucky people who were part of our very first camping trip in September. 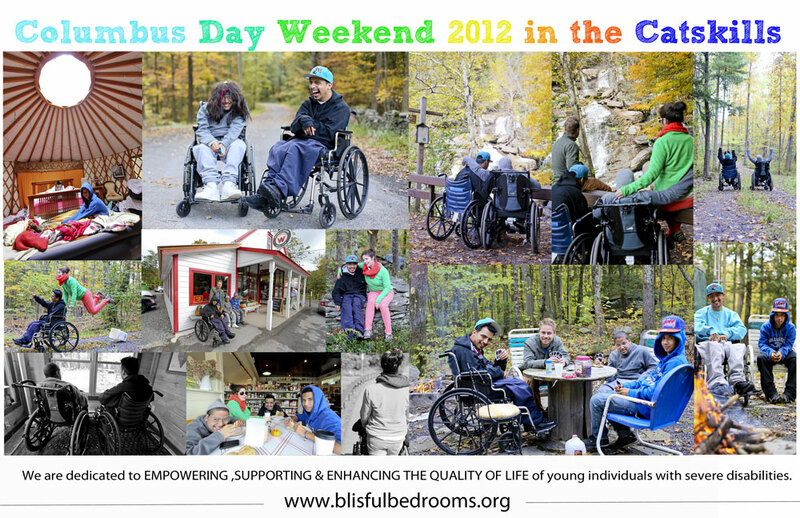 During Columbus Day weekend, we took three young men who participated in the first trip back up to the Catskills. It was exciting to see evidence of Fall upon us and the guys enjoyed the cool air, beautiful landscape of trees with changing colors and of course the opportunity to breathe and be together. We look forward to many, many trips to the Catskills – BIG AND SMALL – especially once our Blissful Cabin is built. To learn more about that exciting project, please visit the link here.